Chelsea defender David Luiz has said that he is hopeful of making another comeback with Brazil under the guidance of Tite. The versatile defender last featured for the South American giants in an international friendly against Australia last year and he has since been in the wilderness after going through a poor 2017/18 season. Luiz joined the Blues from Paris Saint-Germain for a second stint during the summer of 2016 and he thereafter cemented one of the three central positions as the Blues went on to win the Premier League crown under Antonio Conte. However, he could not replicate the feat during the previous campaign where he had form and fitness issues and this saw him make just 12 appearances for the club across all competitions. Owing to this, there were suggestions that he could make way from the west London giants during the summer but things have paved differently for him with new manager Maurizio Sarri said to fancy his style of play. 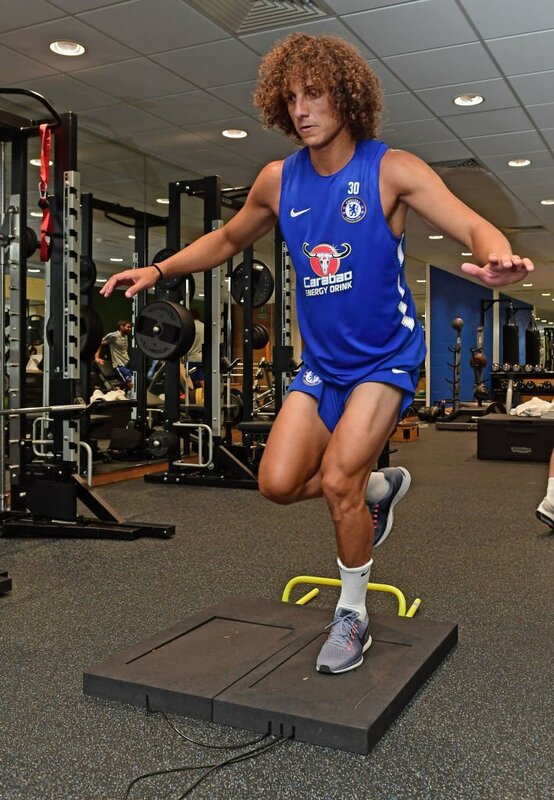 Luiz has been ever-present for the Blues during the ongoing league campaign and of late, there have been reports indicating that the club are keen to reward him with a new contract beyond June 2019.